Landing - YellowIbis Design Inc.
Graphic design from a scientific perspective. Welcome to the new home of YellowIbis.com! 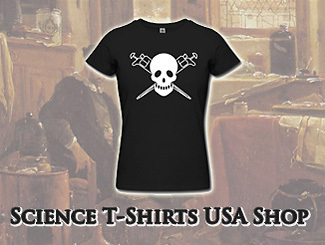 The Science T-Shirts USA shop has our most comprehensive collection of science t-shirt designs, printing and shipping from the USA. Please visit us and see what’s new! 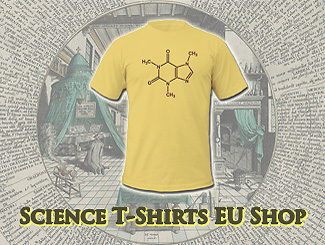 Science T-Shirts EU shop carries a curated selection of our science t-shirt designs, printing and shipping from within the EU (Germany). Coming soon! 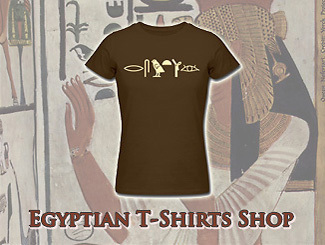 The Egyptian T-Shirts shop features the largest and most interesting collection of Middle Egyptian hieroglypic t-shirt designs, printing and shipping from the USA. Coming soon! Looking for a great science book for a child you know, or for your favourite adult? 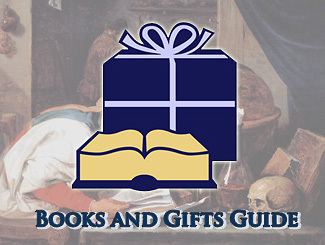 Stop by our Amazon recommendations and pick out the gift of knowledge. Coming soon! Site contents, and designs © 2005-2019 YellowIbis Design Inc. All rights reserved.